Format: Hardcover; Publisher: Tyndale House; ISBN: 0842346155; Release Date: 1991; Length: 246 pages; Other: Illustrated. Condition: Very Good. Withdrawn library copy with stamps and pocket/card in back. NO DUST JACKET, but flaps have been cut out and pasted onto first couple of blank pages. 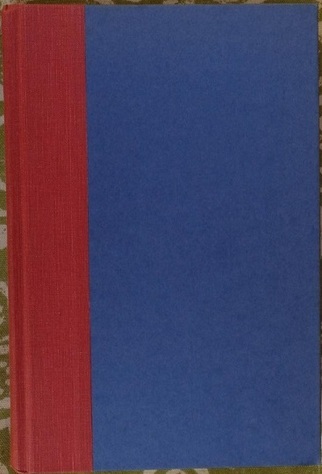 Cover has small initials written above publisher name on spine but is still in great shape, binding is strong, and pages are otherwise unmarked. Same cover design as that shown here. A warm and witty biography of the 20th century from America's foremost storyteller.